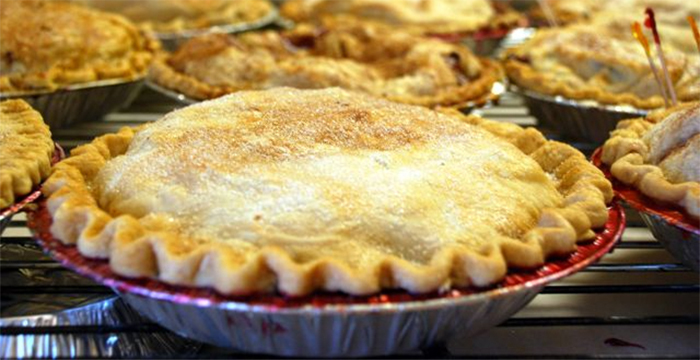 On the bluffs above the village of Fish Creek, Sweetie Pies offers a scrumptious selection of handmade pies. 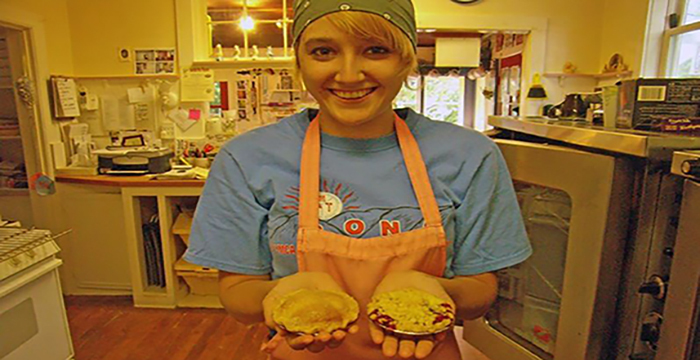 Our customers say nobody makes them better, except maybe Grandma! 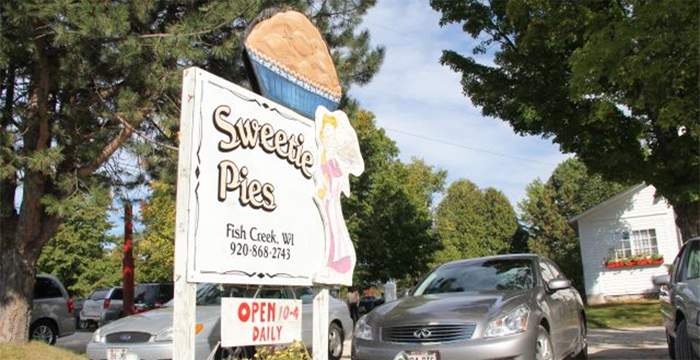 Our cozy little shop is part of the Settlement Shops right next to Fish Creeks popular Settlement Courtyard Inn. Started as a family business in 1995, it features patio and indoor dining all year. 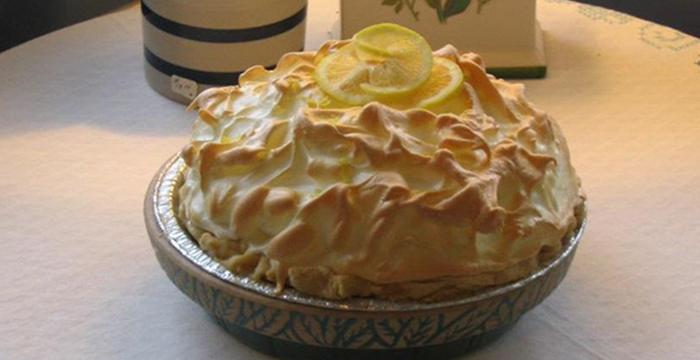 In addition to pies of 30 flavors and 2 sizes, we offer crust cookies, handmade chocolates and an assortment of gifts.